Regardless of how small a wound may be, they can be limb threatening. Healing of wounds depends on a combination of circulation optimization, off-loading the pressure area, and metabolic control (Keeping your diabetes under control). 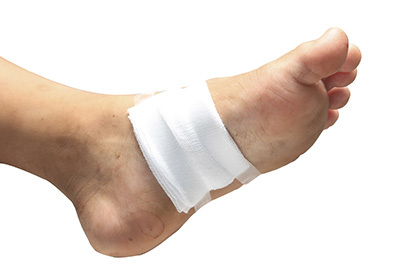 If you have an ulcer/wound, you need to see a podiatric physician immediately. Ulcers are indeed dangerous so please choose your physician wisely. Some ulcers can actually develop into a skin cancer over time. Dr. Appling has hospital admitting and surgical privileges within Baptist-Memphis and Baptist-Desoto should the need arise.